The fully redesigned is a midsize sedan is powered by a muscular V6 engine with crisp handling and great fuel economy. It fits five passengers and entertains them fully with an innovative infotainment system. 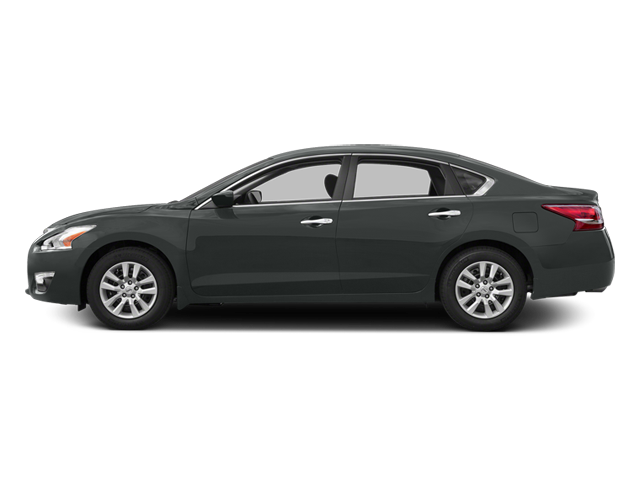 On the other hand, the 2015 Nissan Altima midsize sedan also seats five passengers, as well as boasting a similar class-leading V6 engine packed with power and efficiency. Which of the two competitors is better? Lets compare some specs and see which car better fits Palm Coast and Port Orange Drivers. The 2015 Chrysler 200 comes with two powerful engine options: the first is a 2.4L four-cylinder that rates at 184 hp and 173 lb-ft of torque. 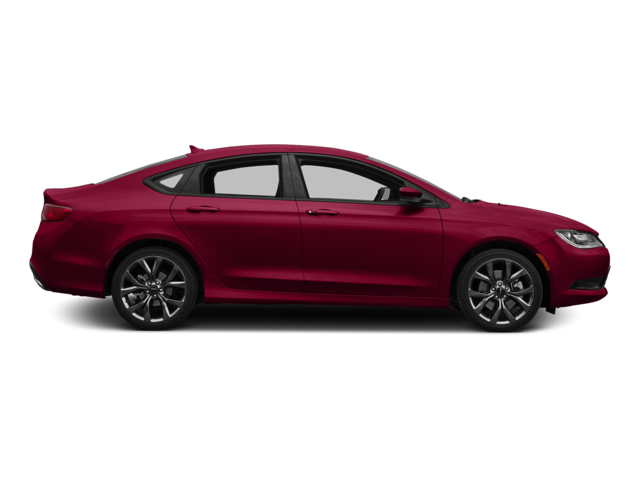 The optional ultra-powered 3.6L V6 engine boosts output to 295 hp, and with it the Chrysler 200 accelerates from 0 to 60 mph in only 6.2 seconds according to Edmunds.com, making it a class-leading car in terms of speed. The 2015 Nissan Altima also comes with two powerful engine options with comparably impressive specs: the standard engine is a 2.5L four-cylinder that rates at 182 hp and 180 lb-ft of torque. With the Altima’s 3.5L V6 engine, horsepower jumps to 270, and amazingly, with the V6 engine Edmunds.com reports that the Altima hustles from 0 to 60 mph in 6.2 seconds — same as the Chrysler 200. These are two wonderfully fast cars, so drivers around Palm Coast who want a bit of jump from their midsize sedan should be pleased with either. Both the 2015 200 and the 2015 Altima feature intuitive infotainment options that will keep Port Orange families happy during long trips. Both cars offer navigation systems, voice-control features, smartphone app integration, and responsive touchscreens. It’s as if the folks at Chrysler and at Nissan were trying to outdo each other, but found instead they had a lot in common. Both sedans’ standard features include airbags aplenty, anti-lock brakes, stability and traction control, and optional rearview cameras. And both cars feature impressive security technologies, including lane departure warning systems. The 200 offers a forward collision warning system option, while the Altima features a blind spot monitoring system. You really can’t go wrong with either. No matter which car you choose, it will be the right one. Come to Daytona Dodge Chrysler Jeep Ram and take the 2015 Chrysler 200 for a spin, or walk on in to Daytona Nissan next door and test drive the 2015 Nissan Altima. You can find the both dealerships in Daytona Beach, FL, just 20 minutes from Port Orange and 30 minutes from Palm Coast. We look forward to meeting you!